The potential buyers for Dreamworks Animation continue to stream by! Back in September we heard that Softbank was interested in buying the animation company, but talks quickly died out. Now, toy giant Hasbro is currently in talks to pick them up. This is a potentially big deal because Hasbro would certainly love to put many of its toy brands into CGI animated blockbusters. And hey, the potential for a good Transformers film from the How To Train Your Dragon crew is pretty exciting to contemplate. 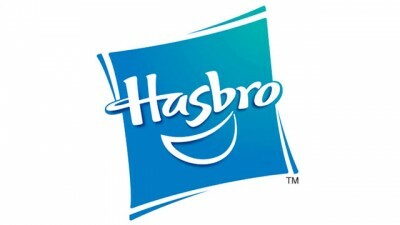 I’m certain there’s also a desire to replicate the success of the LEGO Movie, which this could possibly do for Hasbro. We’ll keep an eye out to see if these talks go through! Till then, imagine what Hasbro toy you’d most like to see as an animated film!